Change is inevitable, and the digital marketing trends are dynamic so sticking to the same approach can be less effective for your business. The paradigm has shifted and what worked last year wont work this year. There are numerous trends and techniques which improves social media visibility and it depends on the smart work of the companies what trend they are following. With the changing time the methods change. Here are the few trends that dominates the digital marketing trend in 2018. Mobile has become an integral part of our lives. The modern definition of digital marketing is mobile marketing. As the time spent on the mobile is increasing targeting based on location becomes easy. Mobile is a portable device hence it reaches broader market. 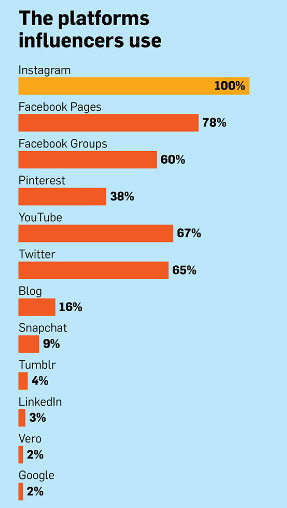 The data provided by ComScore supports the statement. 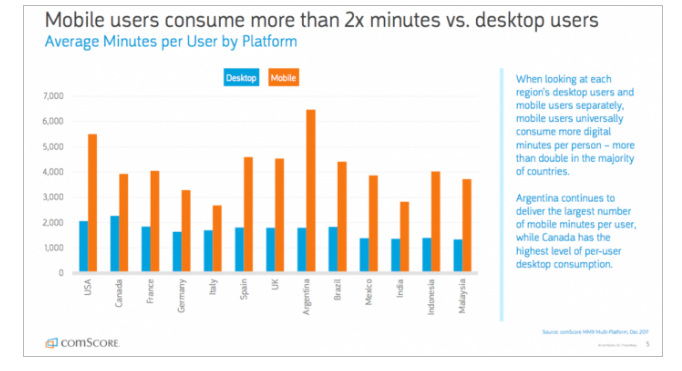 Massive amount of time is spent on mobile now days. A research done by Sailthru showed that mobile assured the most substantial investment by the marketers. According to a research people spend an average of 195 minutes per day using smartphone. Mobile optimization has become important and it will surely affect in 2019. The info graphics shared by Kipp Bodnar on the Hubspot website shows some that proves that mobile devices have become an effective source for marketing. 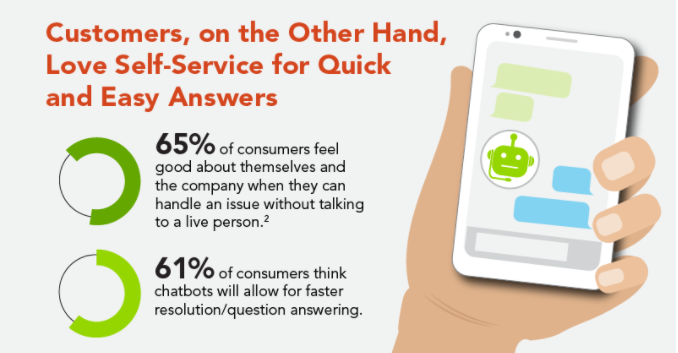 Chat bots helps the brand to reach wide target audience and to maintain accurate customer database. The biggest benefit of using chat bots is that they are available 24*7 hence the customer handling becomes easy. The next recent trend in this list is the video marketing. Reading only texts in a website can be boring for a reader. It is surprising but around 61% of businesses use video marketing for their website. A strong video content incorporates testimonials, videos from any event, few light moments of employees. Videos increase your ranking on Google page rank and increases the conversion rates. While taking any purchase decision people tend to trust the videos more by watching demonstration of the product. The dreamgrow website has some interesting infographics on their website which shows how rapidly the video marketing has taken over. 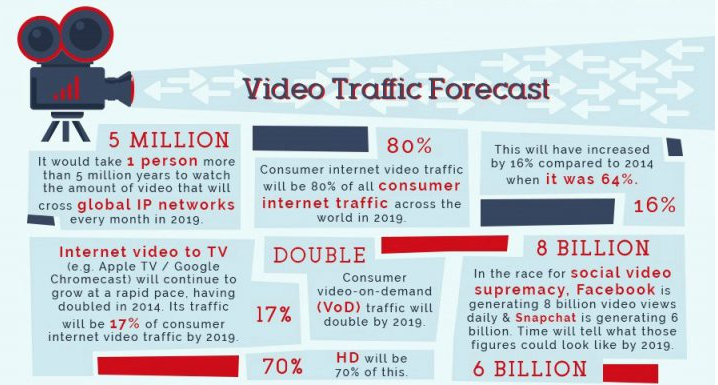 Social media will be a major driver of video marketing the use of video marketing will increase extensively over years. Video will dominate the internet as it will be the primary medium for how internet users will consume information. Content is an everlasting thing. To engage users the company needs to add interactive content to their website. A crisp content paves a way to attract prospects to your website and increase conversion rates. Not only it adds credibility but also improves SEO and adds community of loyal customers. 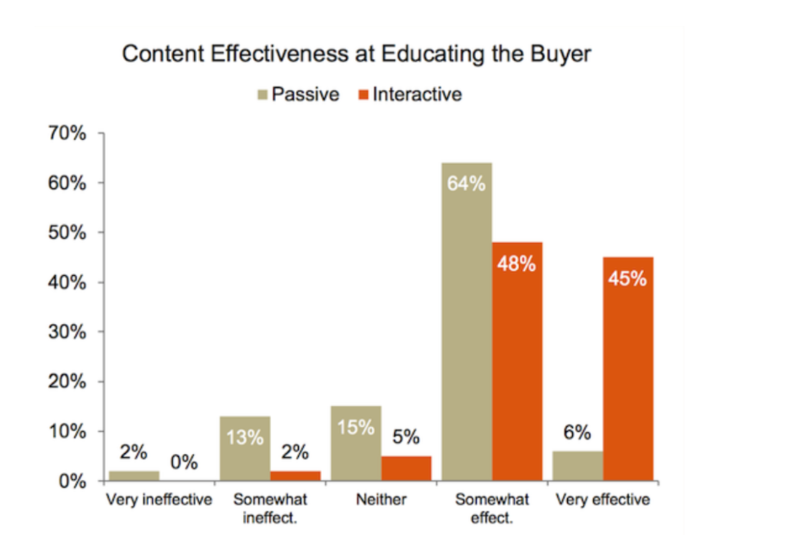 Buyers who are on the internet are bombarded with different types of content about the same thing but what gets absorbed into their mind is an effective and interactive content which makes them arrive at their buying destination. The quality of content even sets you apart from your competitors. 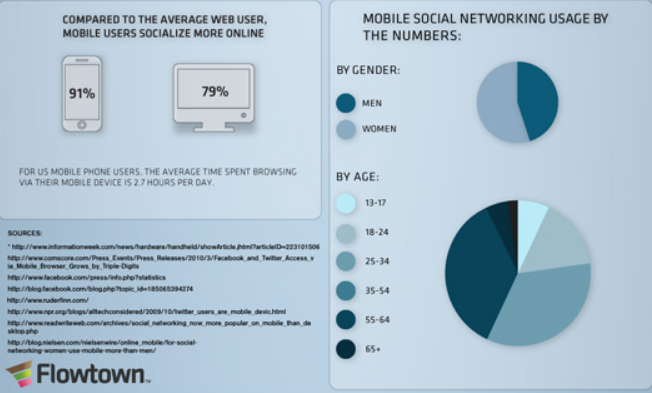 Consumers today have become very active about information they read on social media websites. Influencer marketing pinpoints people with large following networks to create a high impact conversation with the customers. It is a process of paying directly to the influencer rather than marketing directly to large customer group. Influencer marketing plays a crucial role in to drive message to larger audience in organic way. This digital marketing trend offers high ROI of targeted audience and is also a good opportunity for the brand to position itself in the market. The survey done by Mavrck shows how the influence marketing effects buying decision of customers. Digital marketing strives to deliver personalized data driven content that targets based on age, gender, location which hikes customer engagement and loyalty. 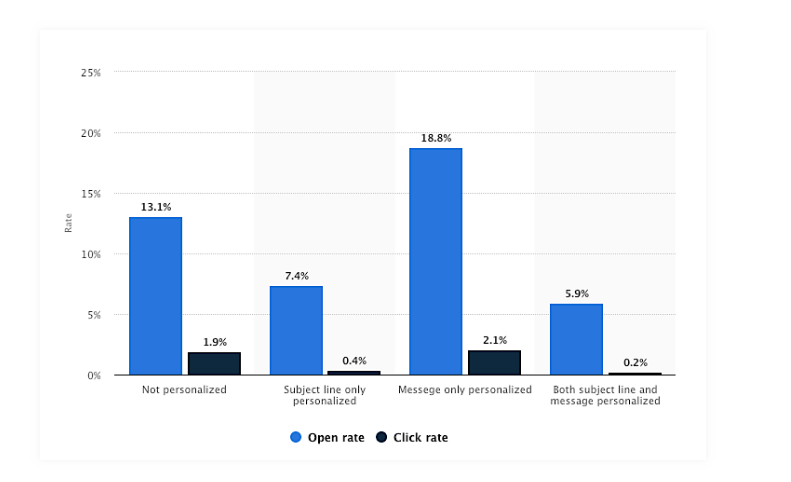 Personalization in a way means helping the customer obtain richer experience and is important for a company to use precise customer data base to grasp their preferences accurately. Graphics are also a part of content which triggers the user’s interest in product as well as brand and leads to create the strong impression about the brand. Use of graphics supports your claim and makes the information evident with summarizing the concept of what the brand wants to portray. A good graphics conveys the brand message which makes a stronger customer customer base. It is even useful to the companies as the right use of graphics can be used by any companies to inform about their products to the customers. There are certainly more trends and if the business does not go with trends it will not be able to operate in long run. Evolution is necessary. One cannot work on the same strategy and expect different result every time. So what are you waiting for? Try these methods on your own social media websites and watch out the results yourself!